To report an issue with a Bus Shelter please click on the button below to skip to our online contact form. Blyth Town Council introduced new Governance arrangements which took effect from May 10 2018. The Bus Shelters has become part of the Environment Committee, and any issues with Bus Shelters will be dealt with by said Committee. Blyth Town Council are responsible for the inspection, cleansing and maintenance of 85 bus shelters throughout Blyth. 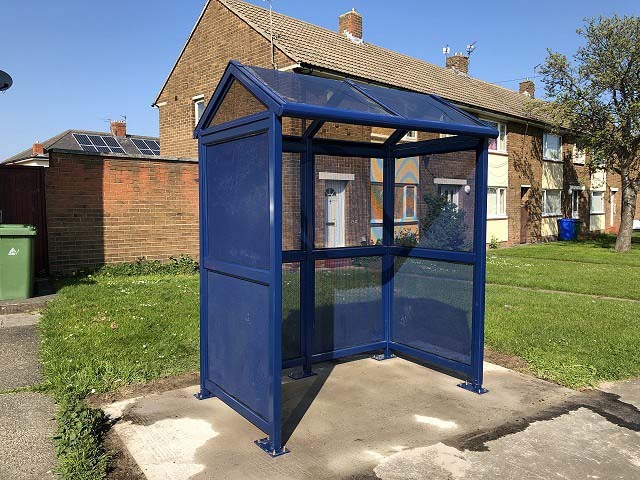 The bus shelters are predominantly located on the main roads within Blyth and we are also responsible for those located in the main bus station. A programme of refurbishment of all bus shelters is ongoing. A painting programme of bus shelters, where required to bring them up to standard, started in early October and is due to be completed at the beginning of December 2018 - this applies to 51 shelters. In three and a half years (up to April 2018) vandalism to the bus shelters cost the Council over £15,000. 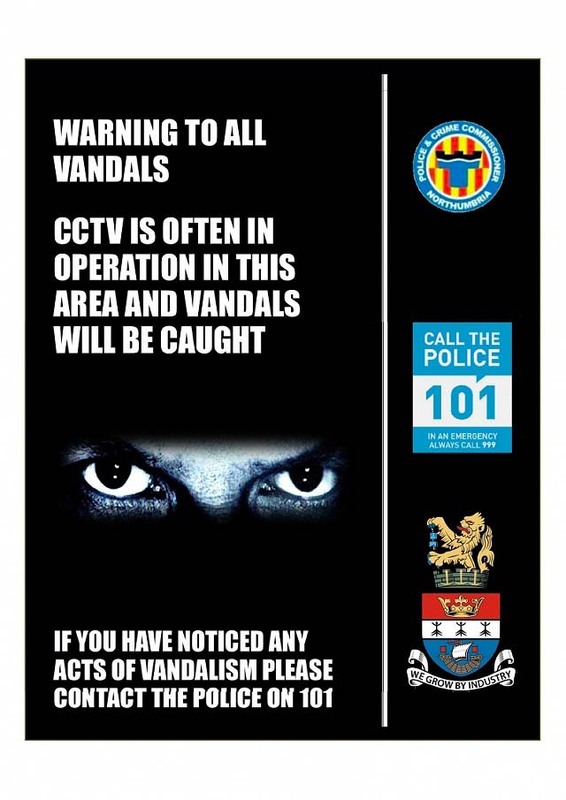 If you see any vandalism to a bus shelter please let us know as soon as possible by using the email: info@blythtowncouncil.org.uk, telephone 01670 361668 or completing the form below with the bus shelter number and we will deal with it immediately.